The south wall of the Fieldhouse is studded with Banners to honor former players such as Kirk Hinrich, Nick Collison, Paul Pierce, Danny Manning, and Wilt Chamberlain. 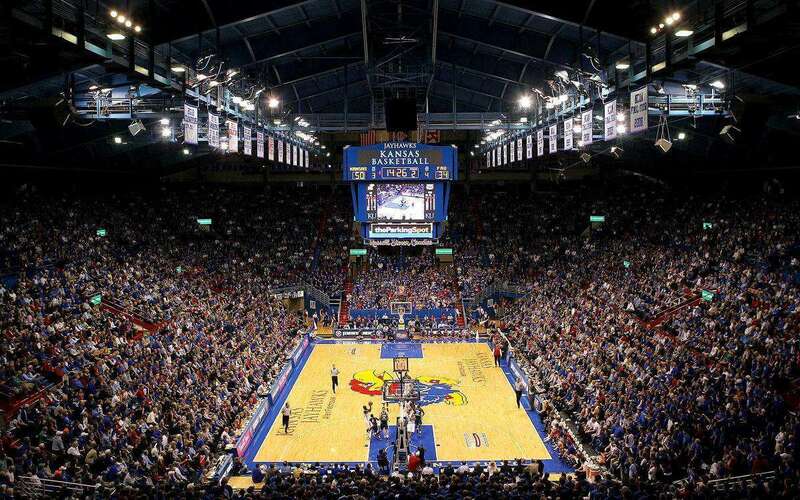 It has been named as the loudest college basketball arena in the United States of America by ESPN Magazine. 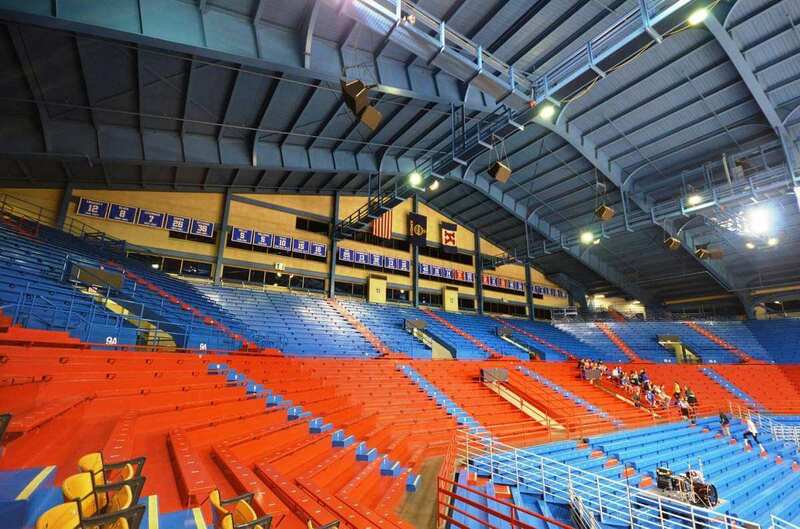 Allen Fieldhouse is an indoor stadium of University of Kansas, situated in Kansas, United States of America and was constructed in 1955. 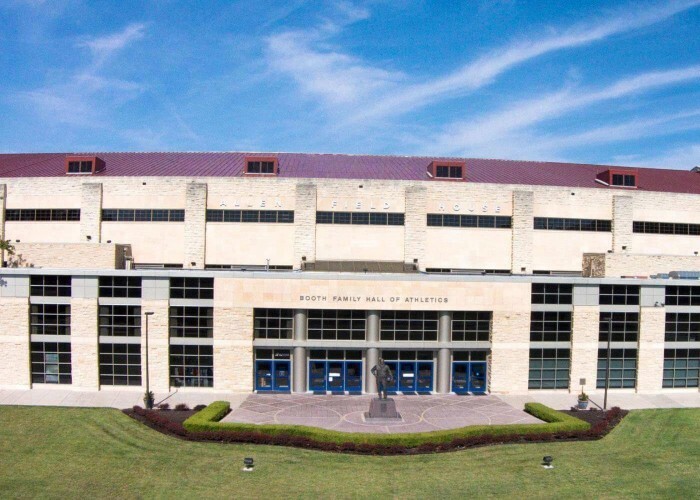 The arena is named after a former Jayhawks coach Dr. Forrest C. "Phog" Allen, whose tenure lasted 39 years. 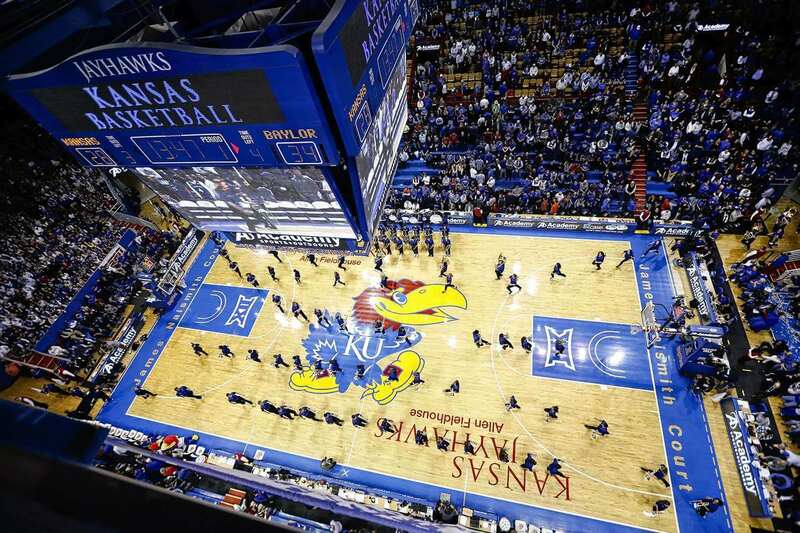 The playing surface has been named after Jayhawks' first coach James Naismith as “James Naismith Court” who established KU’s basketball program. 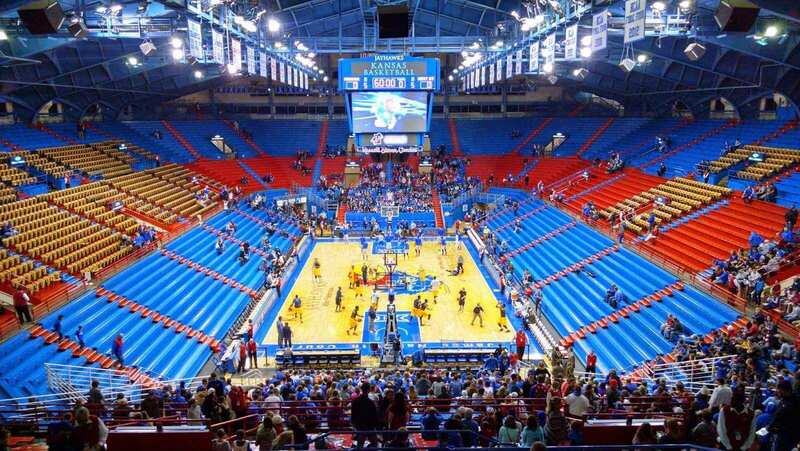 Kansas Jayhawks men's and women's basketball teams use this stadium as their home ground. At present, it is owned and operated by the University of Kansas. 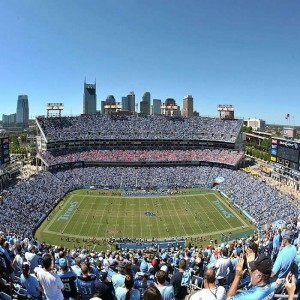 The stadium was constructed at the cost of $2.5 million. 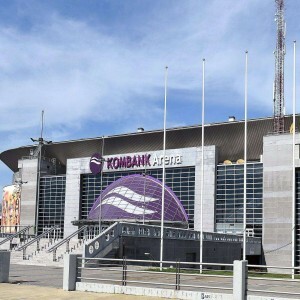 It has a seating capacity of around 16,300 spectators. 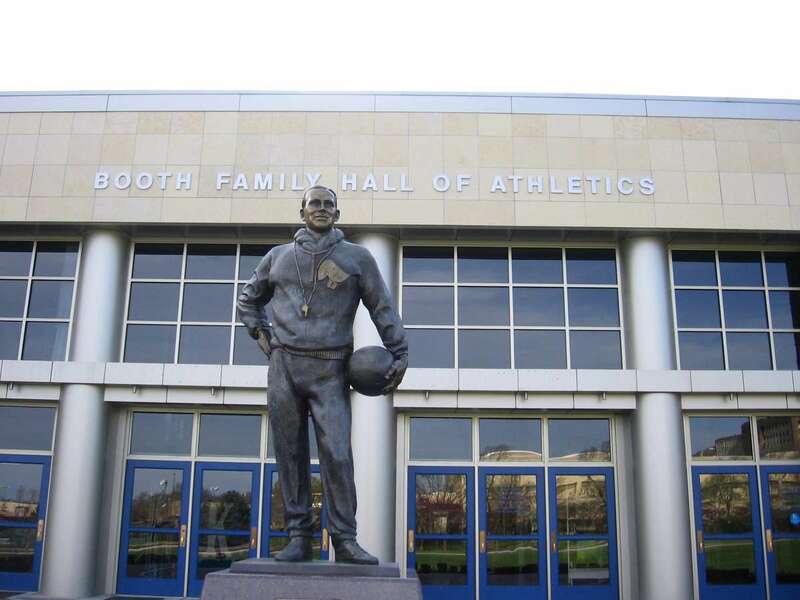 A bronze statue of first coach Dr. Forrest C. "Phog" Allen is situated outside the main entrance. 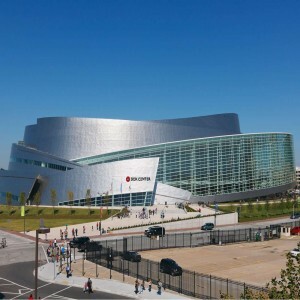 Apart from hosting sporting events, it has also witnessed various concerts where artists such as Elton John, James Taylor, Alice Cooper, Tina Turner, and The Doobie Brothers have performed. 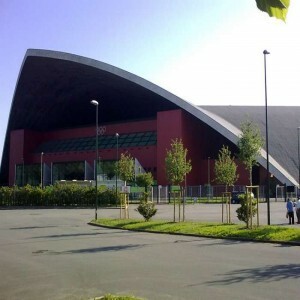 The construction of the stadium began in 1952 and was officially opened in 1955. Allstate Arena has a racing track known as "Chicago-Style" which was built for Monster Truck Racing. It is the smallest arena of that kind. 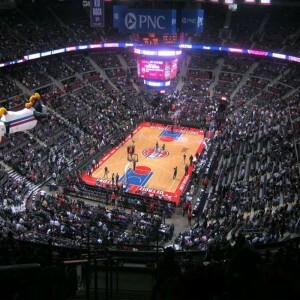 The renovation in the year 2005 included new hardwood court, a multi-million dollar video board, sound system and many modern facilities.